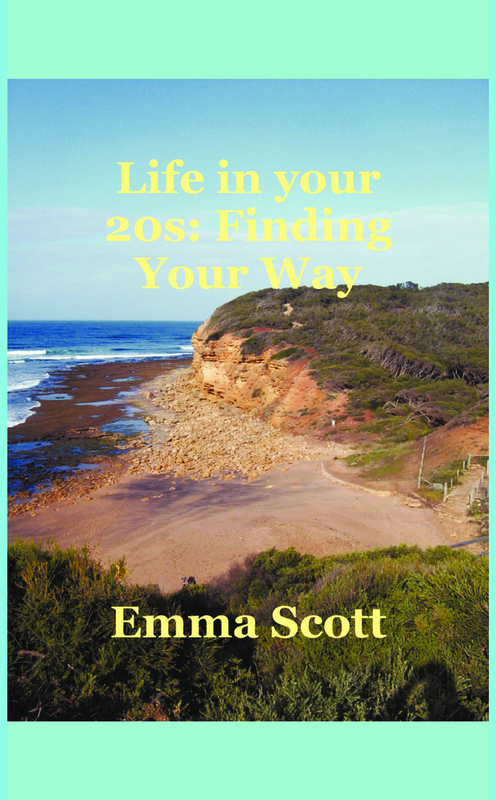 This book takes a wry look at life in your twenties. I am in the heart of these challenging years and hope to inspire and help others. I am self employed, 25 years old and live in South Hampshire. I have my own pet service business on Hayling Island which I started in 2012. I went to the University of Exeter and studied History, after which I went travelling for about 4 months all over the world. I then work for a period of time in marketing before starting up my own business. I and many of my friends have often felt the pressures of society. This encouraged me to write a small book about my concept PUG , hoping that it helps others, as much as it helps me.